Technology has reshaped the workforce and caused some jobs to disappear. Here are some that have completely gone or under threat from robots. The rapid improvements in technology have transformed how we work and in some cases made our jobs easier, but the change is also having another effect – removing the need for a human worker altogether. 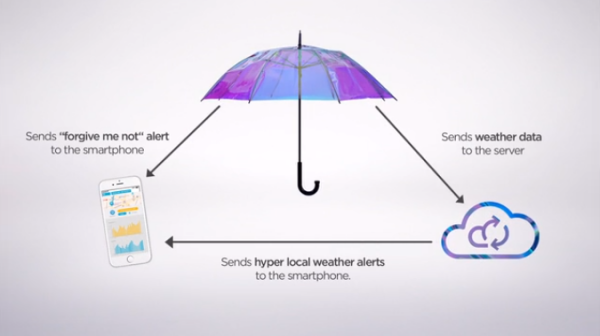 The technology boom is showing no sign of slowing either. A study carried out by Deloitte, the Big Four accountancy firm, and the University of Oxford in 2014 predicted that 35% of the jobs we do today in the UK could go to robots by 2034. Panorama: Could A Robot Do My Job? is also delving into the issue, looking at the roles that could be in jeopardy. Here are some jobs from yesteryear that have already gone and some we are starting to see being phased out. The days of manual telephone switchboards which required a switchboard operator to physically connect calls wire to wire, are well over. An operator would have to insert phone plugs into the relevant jacks, and would also be able to participate in the call. 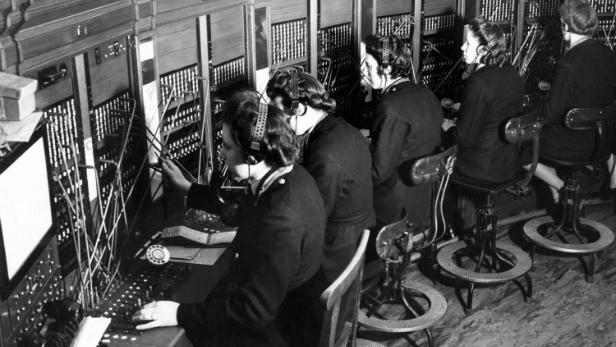 Switchboard operators still exist within organisations today, although the system is completely computerised. We often take for granted the fact that all bowling alleys have machines to pick up our fallen pins and rearrange them (as well as keeping a tally of our scores on a screen!). 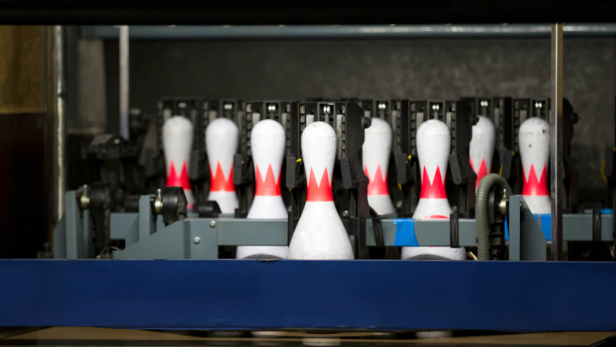 In earlier times, a bowling alley pinsetter would be waiting at the end to pick up all the knocked down pins and put them back in place. Everyone has used a lift in this day and age, and knows that it’s no difficult feat – press a button and you’re on your way. But the first lifts did not automatically stop perfectly on the level you want, instead they were manually controlled by a large lever that could stop or run. A lift operator would use timing skills to work out when it was a good time to stop the lift. 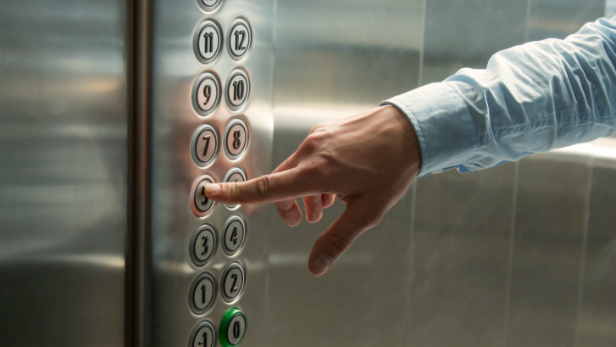 The technology on board today’s user-operated lifts now do all that for you. When cinemas began, a film projectionist was needed to run mechanical projectors with 35mm celluloid rolls. 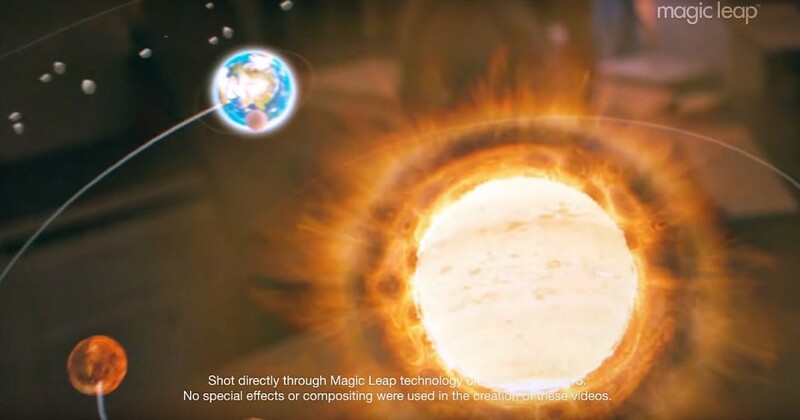 It was quite a physical and involved task, but now we have turned to digital projectors so basic that anyone working in a cinema can load movies. 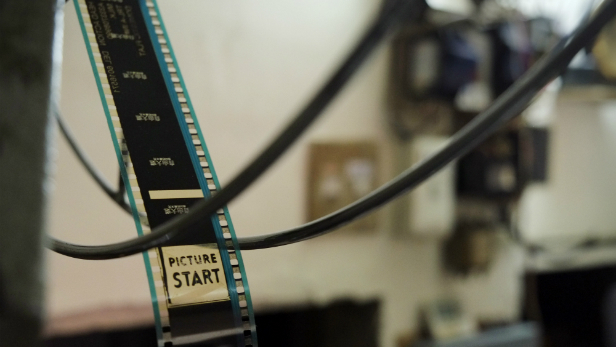 As a result, the role of film projectionists has been diminished to near extinction (with the exception from the odd arthouse choosing to stick with 35mm film). 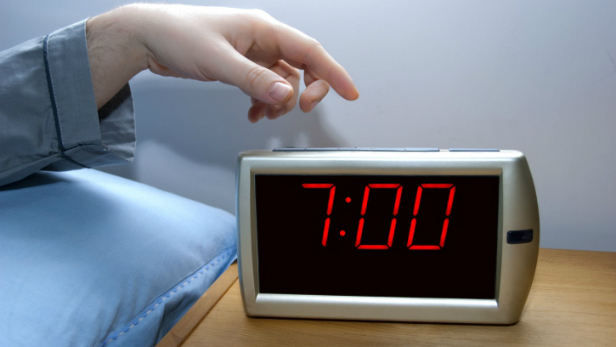 How did people get up in the morning before alarm clocks existed? Up until around the 1920s, those who had to wake early relied on a knocker-upper (or knock-up) who would use a truncheon or long stick to hit your window until you woke up. Since then we’ve moved onto wind-up clocks, before shifting again to digital alarm clocks (some of which we don’t even need to set the time on manually anymore). Bridge toll collectors still exist but their days are numbered as we move onto automated solutions. 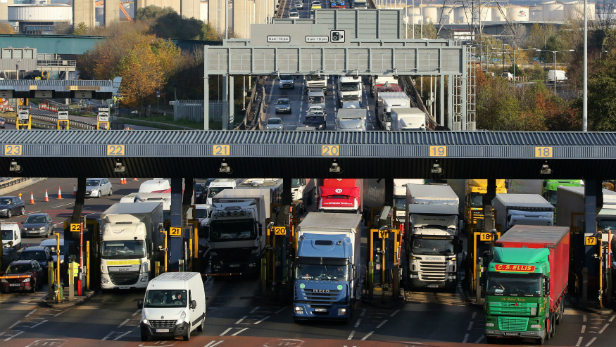 The Dartford Crossing is a prime example of this, which recently removed all its toll collection booths in favour of an electronic number plate recognition system. This new system uses sophisticated cameras mounted above each lane, logging every car’s number plate as it passes through. Drivers can pay before or up to 24 hours after on the phone, via text, online or in local shops – and it’s a system that is being used across the world today. “Do you need any bags today?” the cashier usually asks but perhaps not forever. Self-service check outs are found in nearly every supermarket in the UK now, only needing one or two operators to manage all at once. And self-checkouts aren’t confined to small basket shops – some supermarkets have full self-service checkouts with conveyor belts. 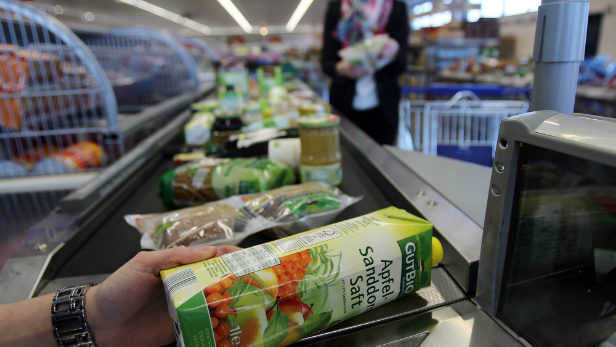 Plus, some supermarkets also allow you to scan as you shop with a handheld scanner. 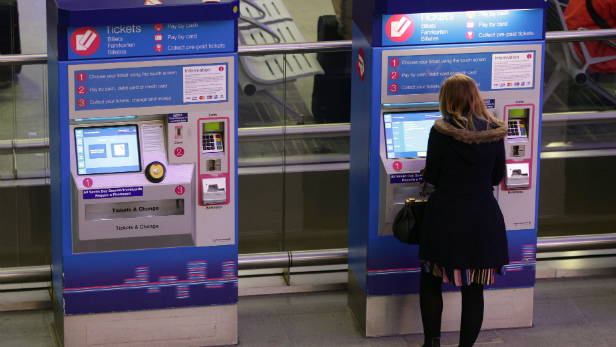 Similarly to cashiers, train stations up and down the country now have machines to buy and collect tickets. It’s only a matter of time before all types of tickets can be ordered online and collected from self-operating machines at the station. The number of factory workers in manufacturing has fallen sharply because of technological intervention, enabling machines to take on the heavy labour. One factory in China has replaced 90% of its human workers with robots already, which it says has resulted in fewer defects and an increase in production. 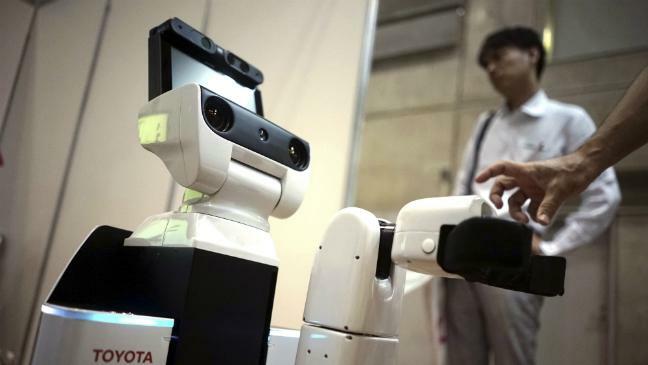 Robots now carry out the majority of tasks on their own, meaning only a few human staff members are required to keep an eye on them and carry out maintenance. 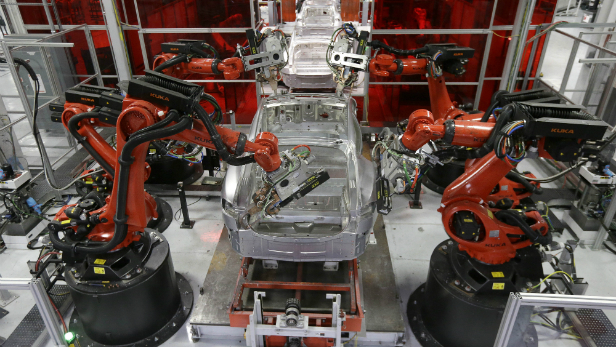 Are you worried about losing your job to robots? 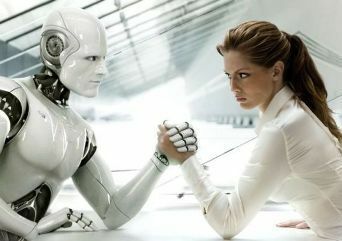 Do you think machines will do everything for us in the future? Let us know in the Comments section below.